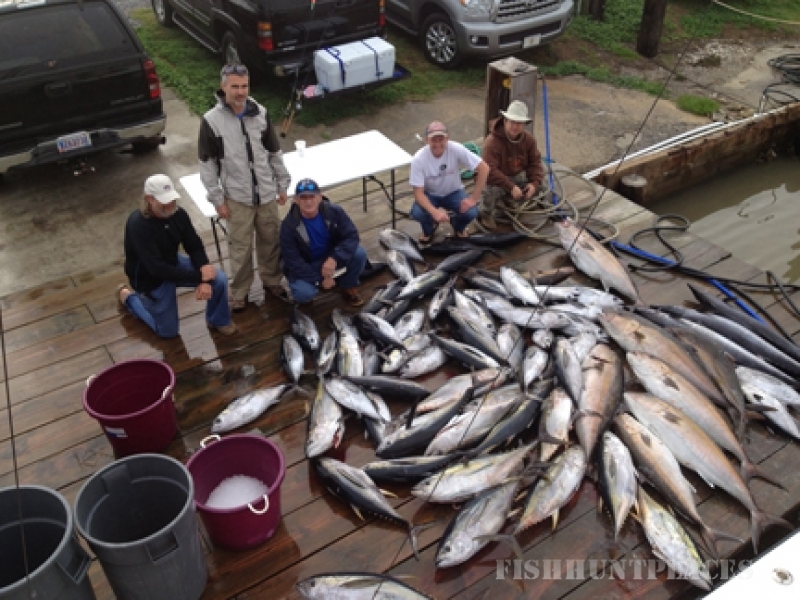 The Sea Spray is a 65 foot Resmondo that has fished in the Eastern and Western Gulf of Mexico for more than 25 years. 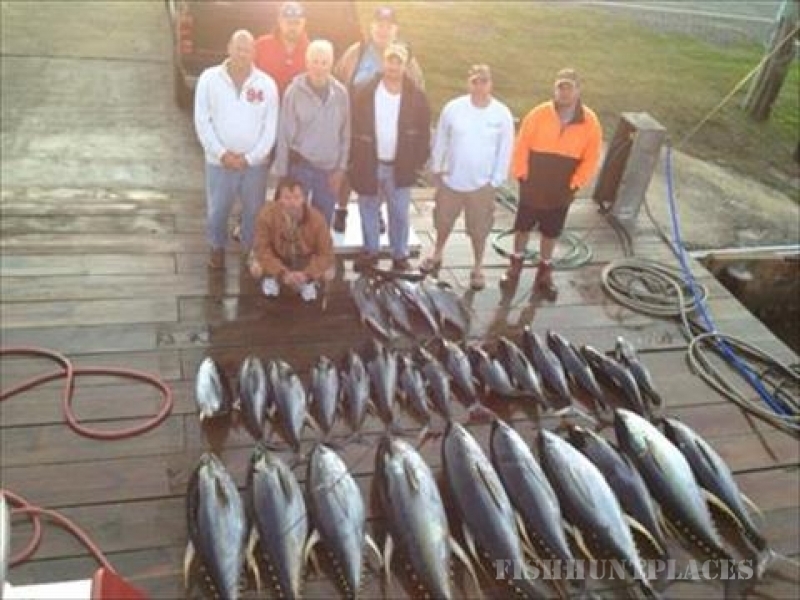 She has engaged in Tuna, Snapper and Amberjack trips daily. 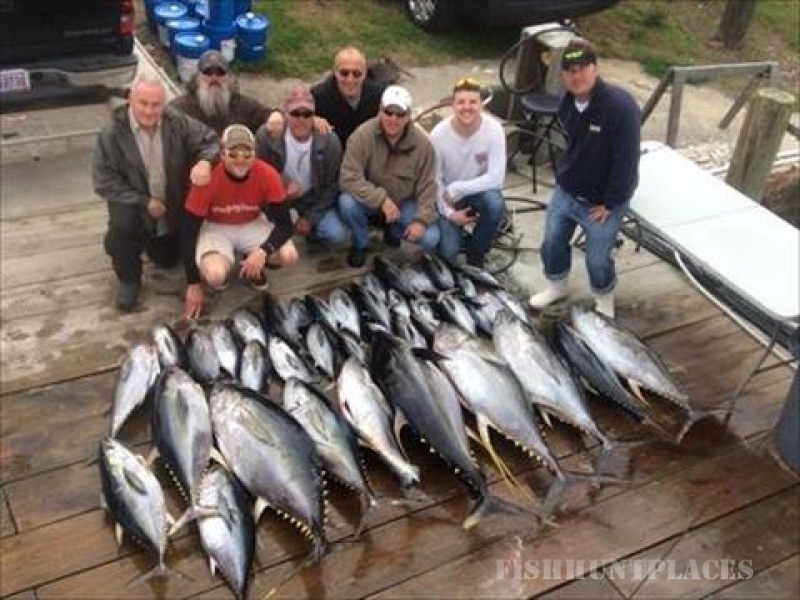 The Sea Spray is owned by Captain Bill Staff and his wife Tina. 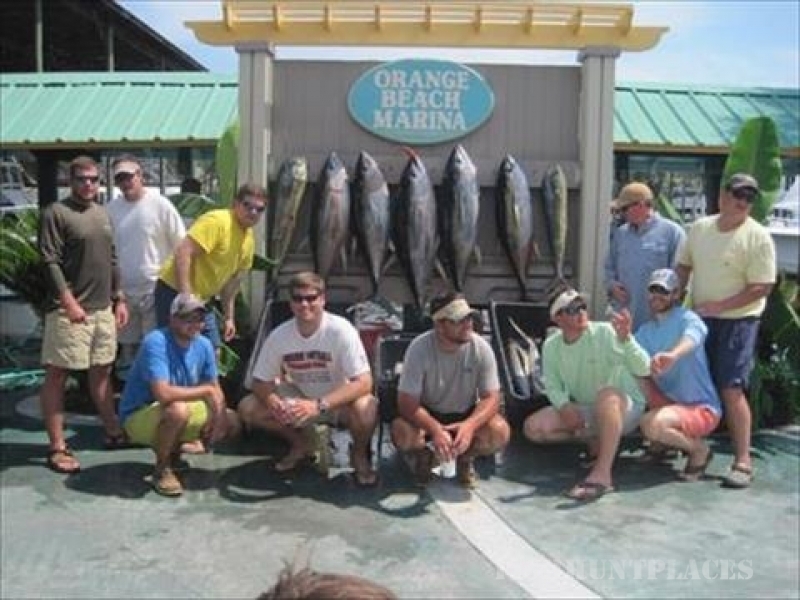 We offer One-Day, Two-Day, Three-Day and even Four-Day trips as well as Tournament trips. The Sea Spray is a proud vessell with a knowlable and courteous crew. Our 2nd Captain is Drew Phillips. Helping Captain Drew on back deck is Jeff Ellis and Ladd Sawyer. 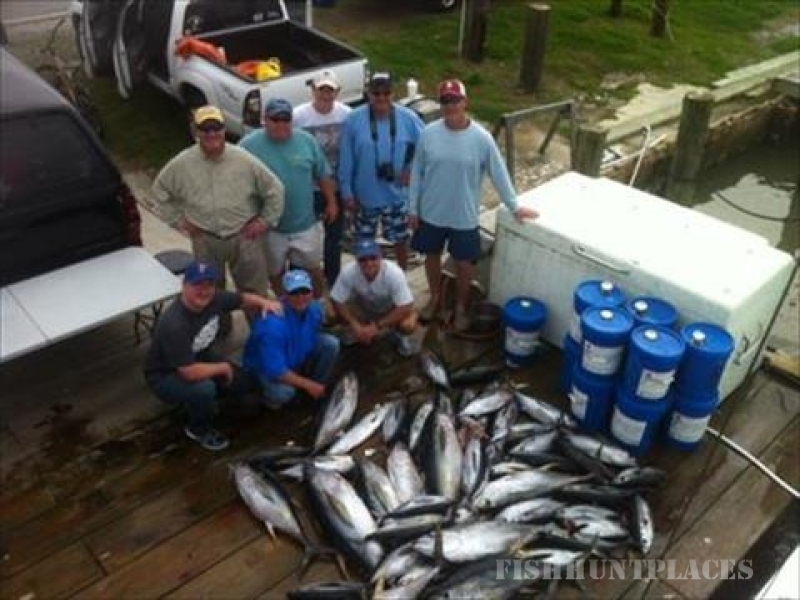 We would love to take your group on a quality fishing trip. Thanks to all past and future charters!